ImageExpo enables displaying the phone screen on a PC or a video projector in real time via Bluetooth, USB or Internet connection. 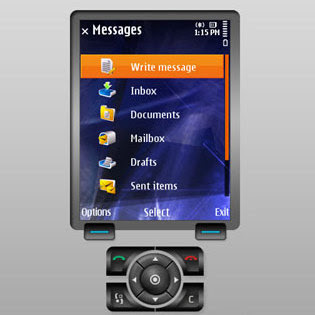 ImageExpo is the ideal presentation and demonstration tool for Symbian devices and applications: ImageExpo enables displaying the phone screen on a PC or a video projector in real time via Bluetooth, USB or Internet connection. It brings maximum attention and quality to any application, service or device related presentation. Take screen shots and record video clips of phone display.